The incredible mix of seductive looks and indisputable technology features, comes the birth of the first car to offer three electrified powertrains under the one body. 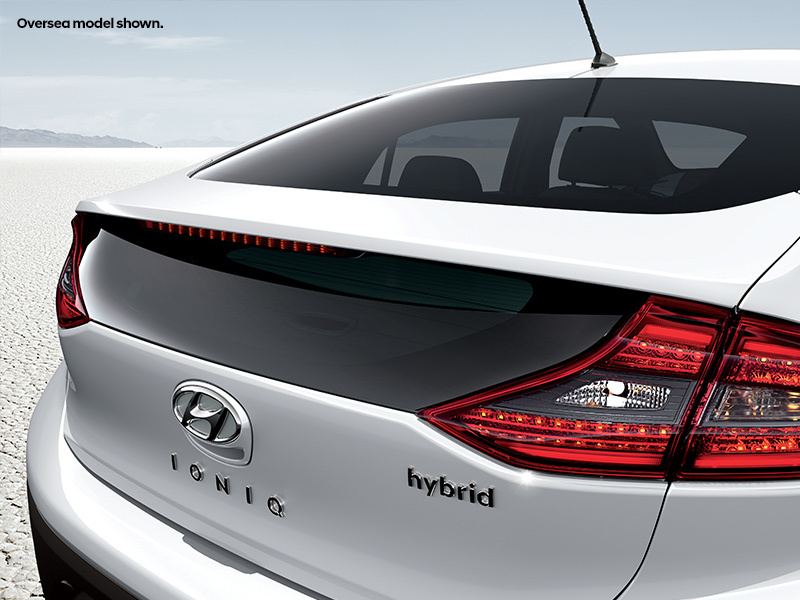 Introducing the IONIQ, our world will never be the same. Come down to Victoria Park to discover the new world of driving all for yourself, or get in touch with us below! One of the most striking things about the IONIQ Electric Vehicle (EV) is how quiet and smooth it is to drive. That's because the technology behind IONIQ Electric are perfectly simple: an 88kW electric motor couple with a 28kWh battery. All-electric mobility means a steep reduction in the number of moving parts which produce mechanical noise and vibrations. So IONIQ Electric is whisper quiet and best of all, it generates absolutely zero emissions. The starting point for eco-friendly motoring, Hybrid Electric Vehicles (HEV) offer reduced harmful gas emissions and improved fuel efficiency through the simultaneous use of an engine & motor and regenerative braking. 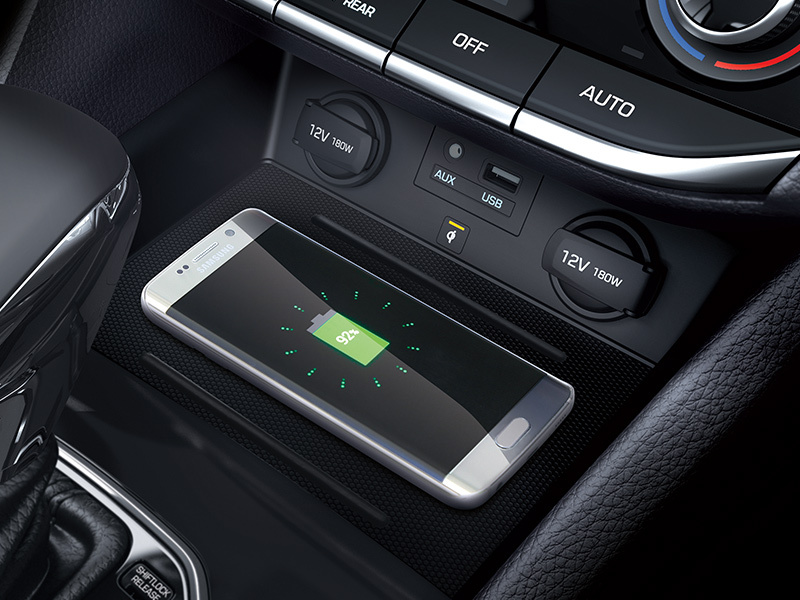 The Plug-in Hybrid Electronic Vehicle (PHEV) combines he qualities of a conventional hybrid electric and an all-electric vehicle. 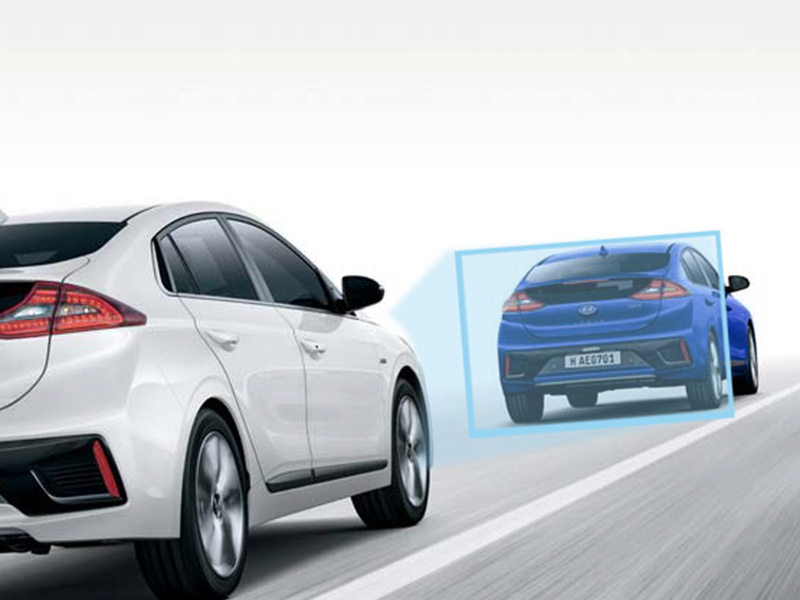 When IONIQ Plug-in's two hearts beat as one, the combined output of the 1.6L petrol engine and electric motor reaches a highly gratifying 104kW. They also operate independently as conditions require. 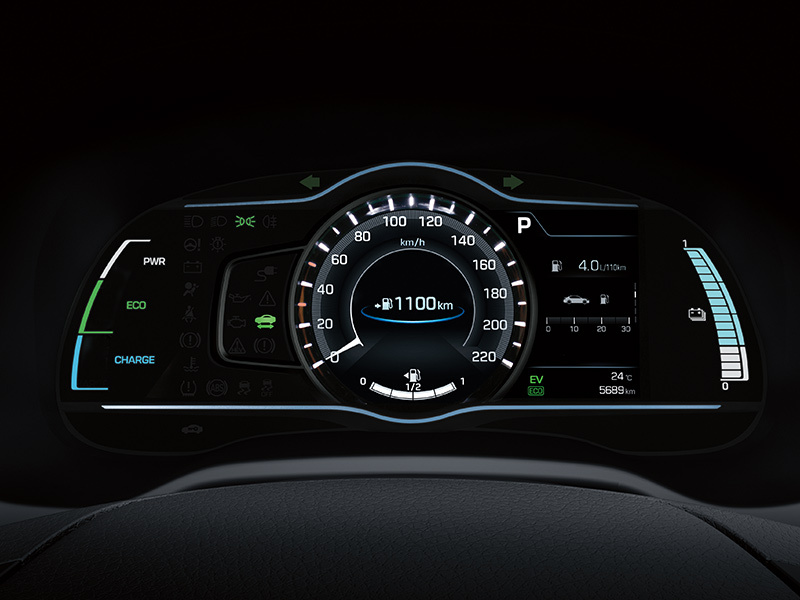 The PHEV offers you a pure electric car experience for short trips by running on the electric motor. 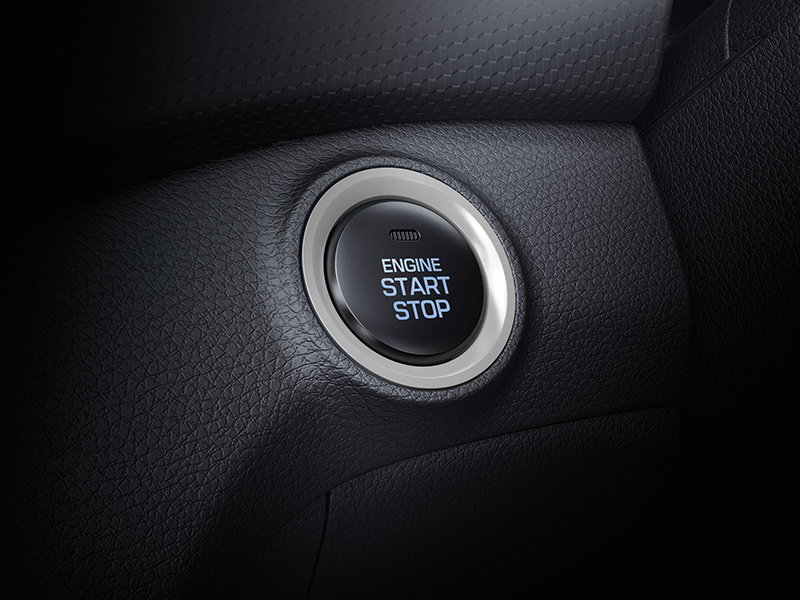 whilst the petrol engine provides additional range for longer distance travel e.g. one the battery runs out. 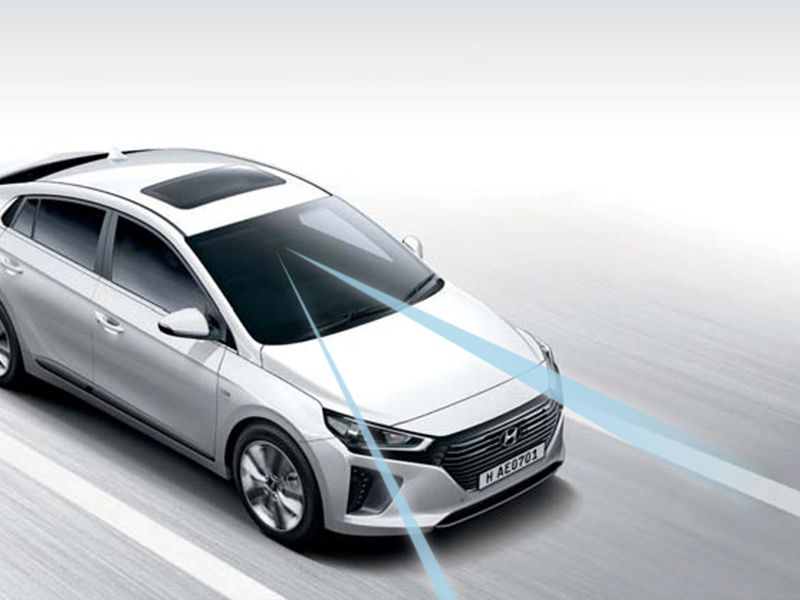 Combining the perfect balance of traditional design and forward thinking capabilities, the IONIQ range creates efficiency and style from front to rear. With an incredible drag coefficient (Cd) of just 0.24, the IONIQ proves it’s sleek silhouette is more than just a design style – it’s a pure statement of dynamic confidence. 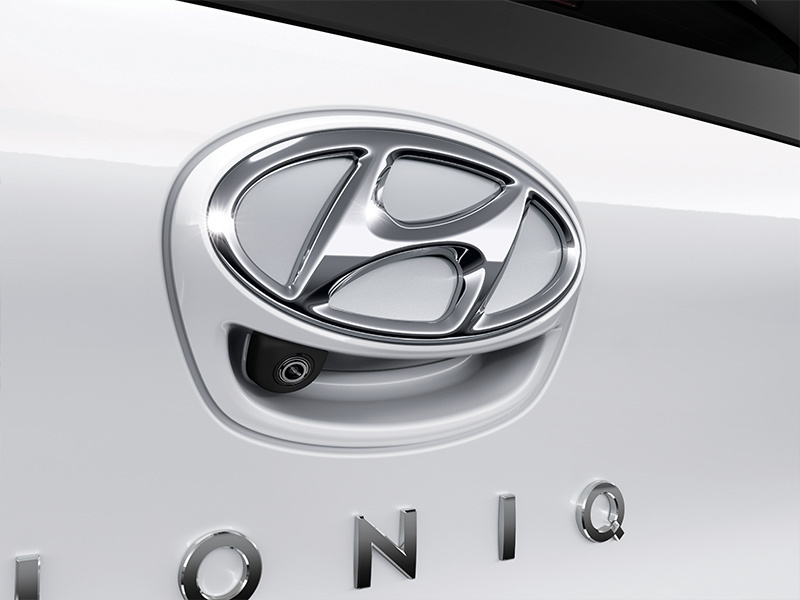 With complete sophistication across every button shape and line, the IONIQ encompasses clean simplicity. 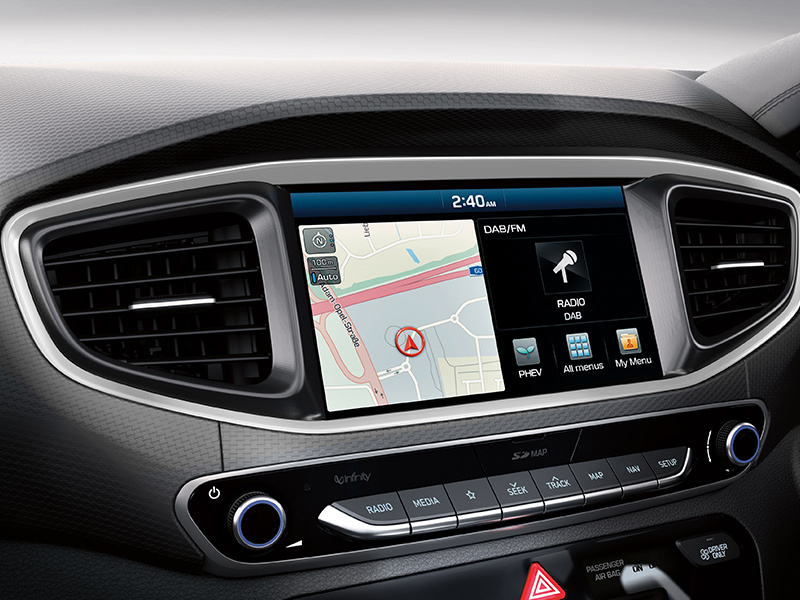 With stunning features including an impressive 7″ supervision cluster, 8″ touchscreen, Apple CarPlay, Android Auto, stunning glass sunroof, wireless smartphone charging, heated & air ventilated front seats, and push button start, you are always in control. Life is simply easier with everything at your finger tips. 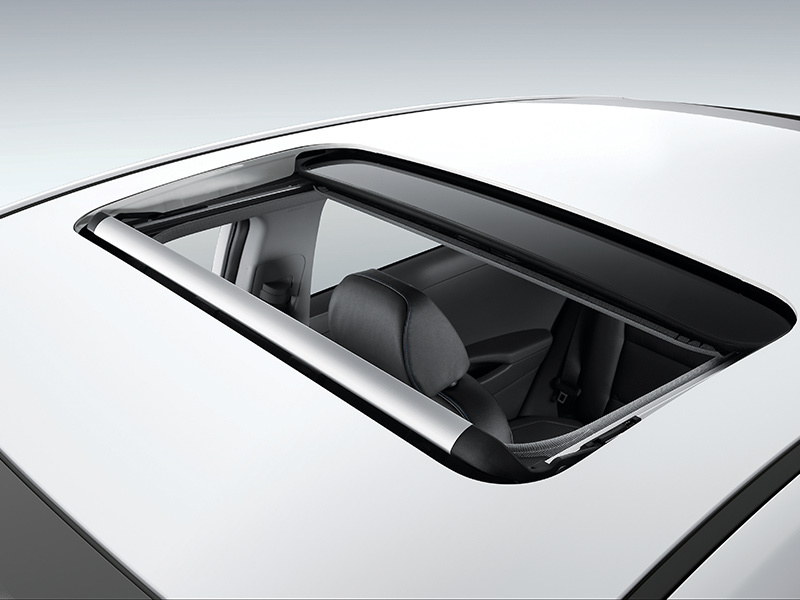 The IONIQ range is designed to be the leader in comfort and safety with premium engineering leading the way. 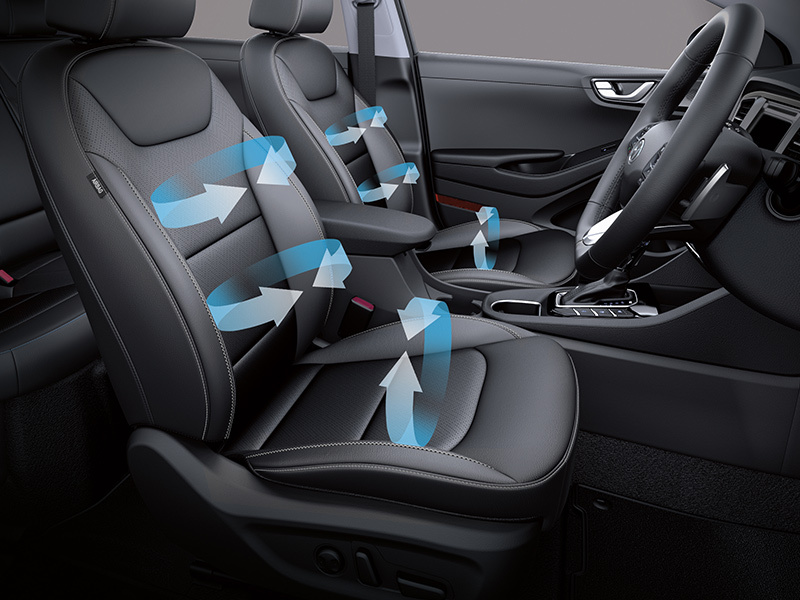 Including 7 airbags, the Hyundai SmartSense technology, with Lane Keeping Assist, Blind Spot Detection, Autonomous Emergency Braking, Smart Cruise Control, Rear View Camera, Forward Collision Warning, and Stop & Go functionality. 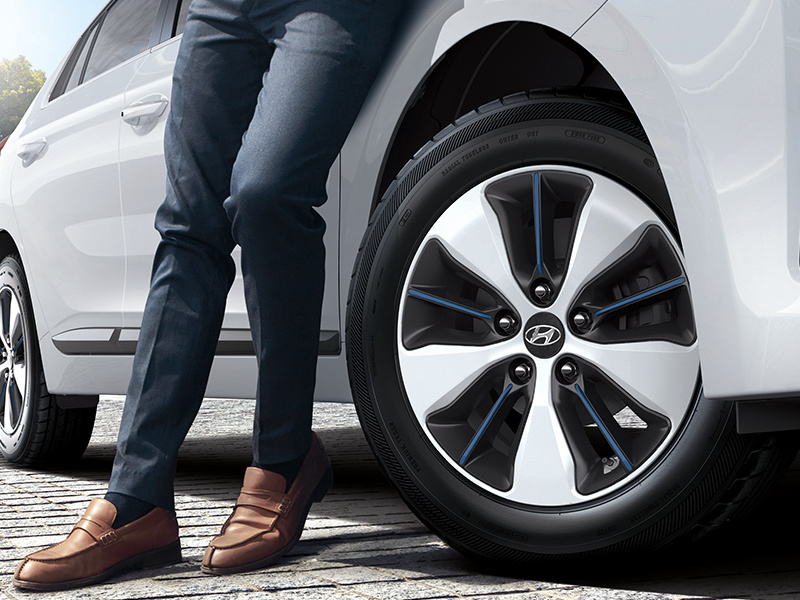 The IONIQ range will take you on the road to wherever you need to be. 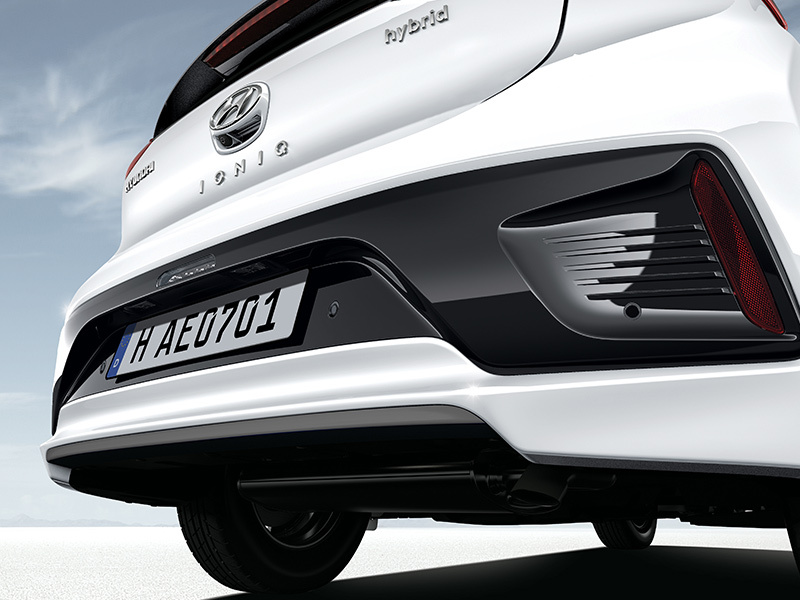 IONIQ Hybrid – Coming Soon!